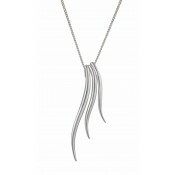 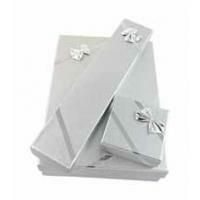 This fashionable Silver necklace is a stunning and unique design. 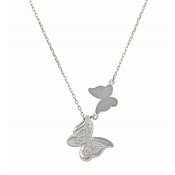 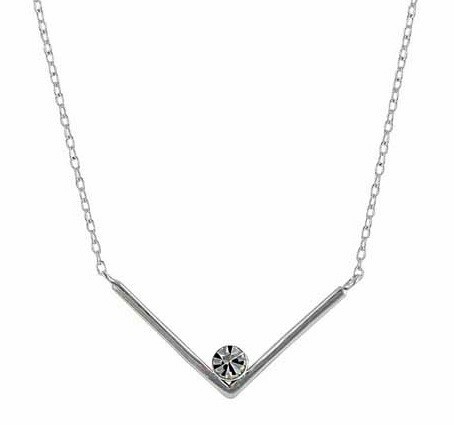 The necklace features an on-trend open 'V' design within which nestles a single clear sparkling crystal. 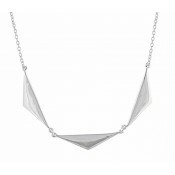 Designed to frame the neckline and inspired by the catwalks, take your outfit to the next level today.